Our Thermomix Lunch Box Bundle is perfect for busy mums (and hungry kids!). 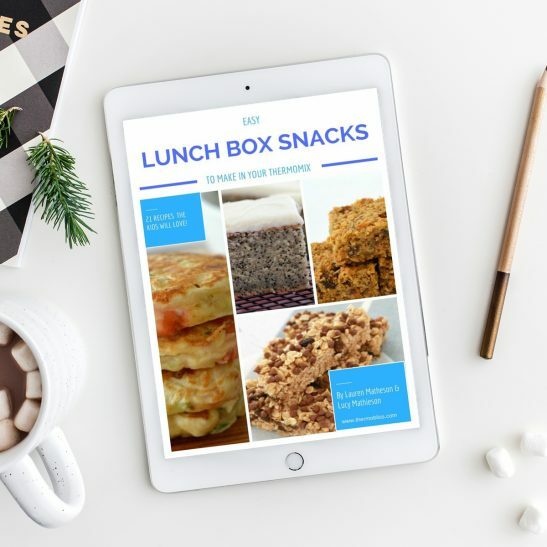 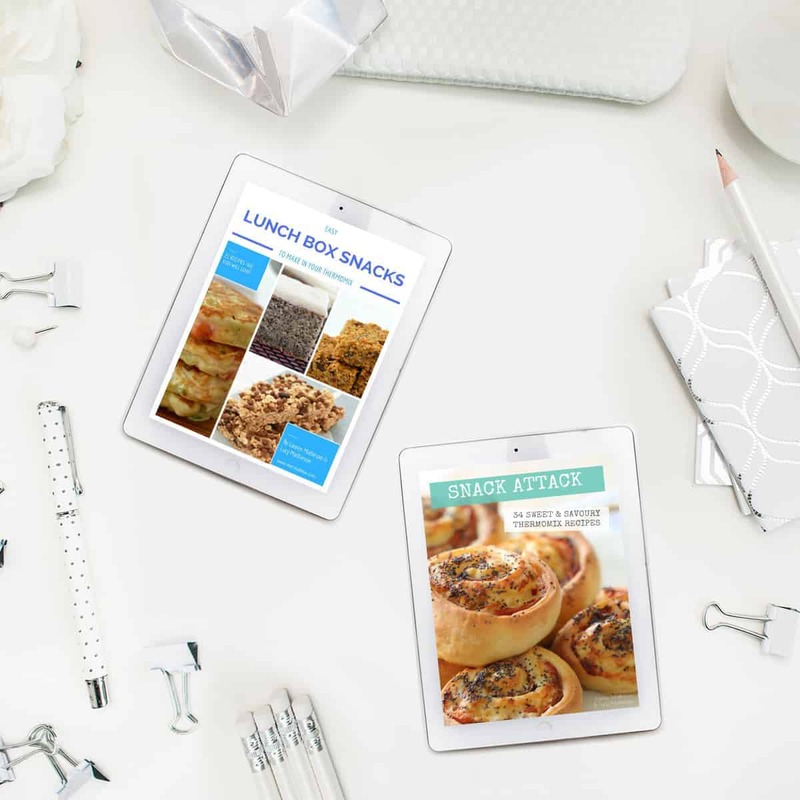 Get 2 of our best selling snack eBooks for just $20. 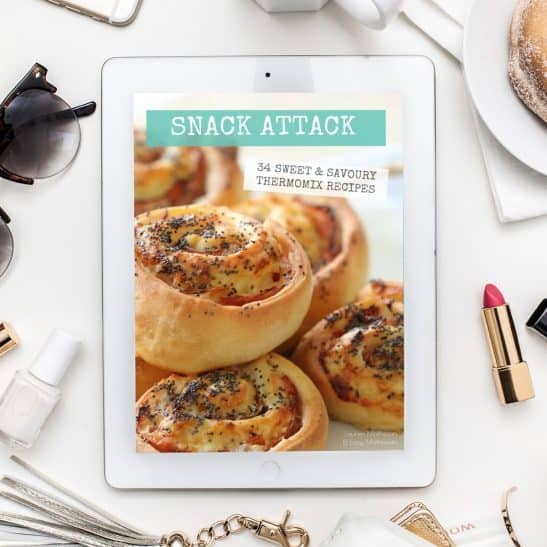 This product is an eBook (not a physical book).